The 2012 Classico is 100% Pyrenees Sangiovese. “Shows some of the maturity in bottle with figs and dates and prune-ish scents amongst the primary stuff of cherries and twigs and sage …web of suede tannins, and the flavours are dry-ish fruit spectrum with cranberry acidity assisting. Splays and spreads through the mouth, feels good to drink, in the zone for charisma. Nice.” 91 points. 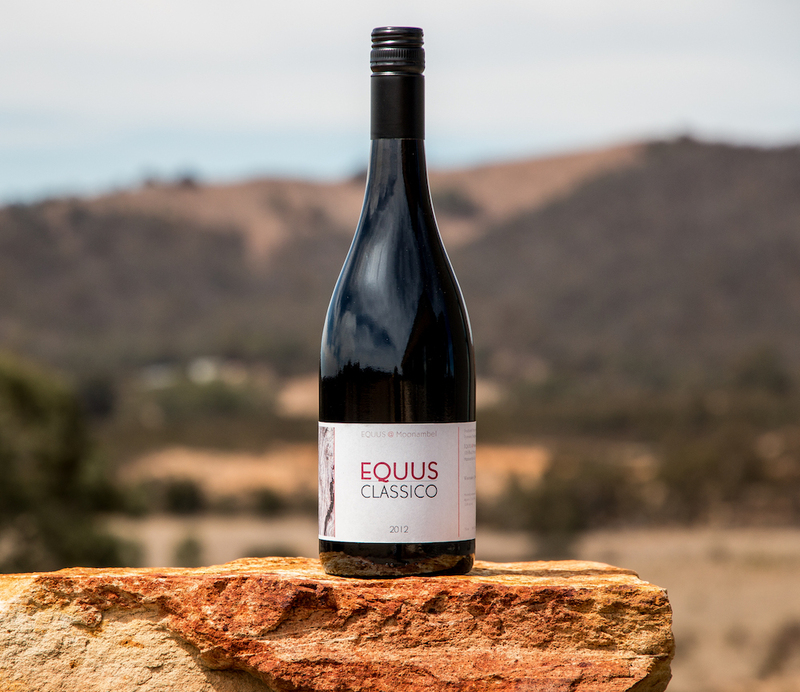 *Equus @ Moonambel is a Winefront subscriber. The perfect accompaniment for pasta dishes and dressed salads.